Is this your Samsung Galaxy S III? Something bad is happening to something good. 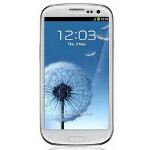 A number of Samsung Galaxy S III handsets are crashing for no reason, and won't reboot. This horrible, horrible thing is happening about 150-200 days after activation and Samsung is doing the right thing by replacing them under the warranty, no questions asked. Even if your phone is rooted and you've installed non-standard firmware, the Korean based manufacturer will replace your phone. One Samsung Galaxy S III owner whose phone passed away, speculates that the NAND is becoming corrupted which ends up with it failing. Samsung is said to be aware of the issue, but has yet to comment on it. While Sammy has played "mum," some working in the Samsung warranty call center have heard of the problem, saying that it has happened a lot lately. "The XDA thread has 56 pages (so far) of people whose mainboards have suddenly died. The devices seem to last between 150 and 200 days before failing. Samsung are replacing them under warranty whether or not people have rooted the devices or installed non-standard firmware. There's speculation that the NAND is becoming corrupted and failing. Worryingly, Samsung are replacing the mainboards with the same revision so this may just be putting the problem off for another 6 months or so. It happened to my S3 last week and I've never rooted or installed anything other than the official 3UK Samsung firmware, first ICS then JB. Samsung haven't officially acknowledged that there's an issue, but both the guy I spoke to in the authorised repair centre and the chap in the Samsung warranty call centre have said they've seen this issue a lot lately. Have any of our loyal readers suffered through this experience with their Samsung Galaxy S III? 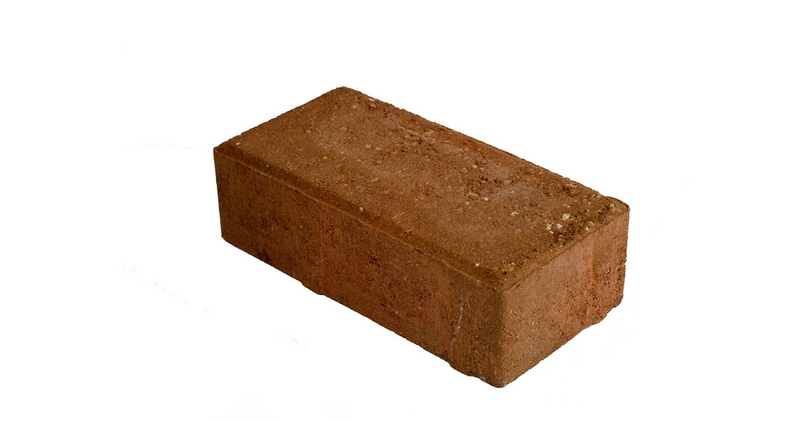 One minute it is a working high-end smartphone powered by the latest technology obtained by Samsung, and the next minute it is a brick. Let us know how it happened and whether or not Samsung took care of you by sending out a replacement. US versions use different chipsets. Business is war. If you were to write the history of the industry, slightly fictionalized, to include the attempts at espionage and sabotage by smaller companies to bring down a bigger company, then you would have chapters that look remarkably similar to what NOKIA and LG experienced. These companies had to pull product and change factories to resolve their problems. Microsoft already knows about malicious software loaded onto THEIR products and has had to act. Now it looks like maybe Samsung is having a problem that could fit the patttern - a built in 'kill-switch' that is intended to ruin their reputation and drive customers and market share. They might need to review their ISO9000 results and get more QA bodies into the factories, or do as NOKIA and LG have had to do. And they better do it fast. We all have marvelled at how NOKIA and LG lost market share so dramatically. Does anyone one else know these company's manufacturing woes? Business is war. there seem to be problems here and there with samsung, but they are rich enough to cover it which is beneficial to their image. Because they have fantastic marketing and legions of rabidly loyal fans to keep buying their products no matter what. ...sound familiar? both are mindless. Follow relentlessly and blindly with no determination to praise or consider others. Mine is still running like a champ. Everyone has a warranty. Samsung can tell how old your phone is and they cover it. No proof of purchase or any documentation needed. Why is it okay that people is allowed to go to an apple article and say that GS3> iPhone but its considered trolling when an Apple fan says iPhone > GS3 in a Samsung article ? Yes they do. Three years ago it was the other way around (Apple had the majority). I really don't miss the days when being told that the reason I didn't have an iphone is because I couldn't afford it. You've HEARD about it but you can say that you THINK the fanboys now are bad. I was there, and they were just as bad. People were called uninformed or poor for not having an apple product. They made it about social standing. And they were in EVERY android article. I asked why they were commenting on an article when they weren't interested in android. Their response was they had a right to speak their mind. But now when the reverse happens you're being ganged up on? I don't like this BS anymore than you do, but they're acting no worse than the other fanboys were. If anything, if they didn't act the same it would show a higher maturity level. I personally think you should use what works for you, because you know yourself better than anyone else. Where I have a problem is when other people root for an outcome where consumer choice is limited. You don't like android, windows phone, or blackberry? Fine, don't buy it. But don't spout off hoping they go away and limiting my or other people's options. Some of these posters like Mytzylplik are completely one dimensional. If it favors apple it's good, if it doesn't, it's bad. It's one thing to be loyal to a company, it's another to blindly follow them no matter what. Doing so leads to people calling you names like sheep or lemmings. I like android currently, down the road I may go another way. I just hope there are options if I decide to switch. If you don't agree then we'll have to agree to disagree.